Author: Maria C. Khoury; Antonia Marshall, illustrator. 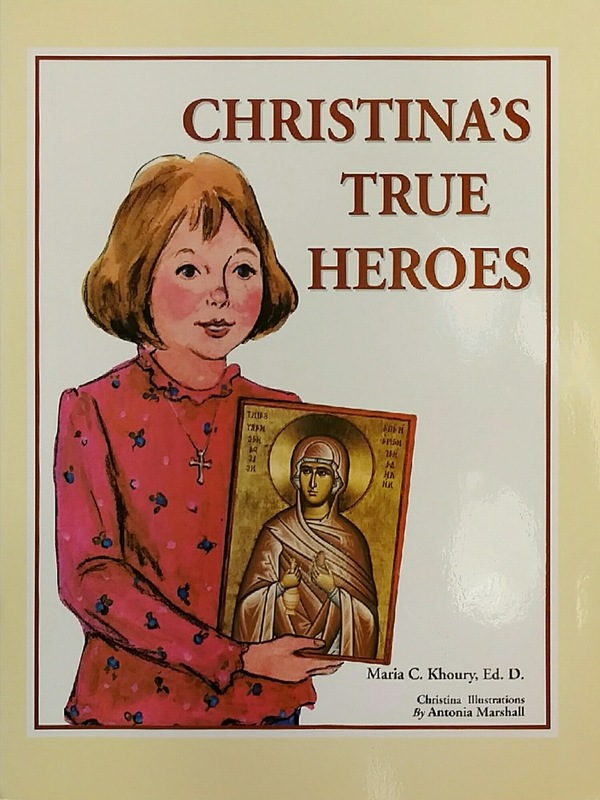 Christina's True Heroes features colorful Byzantine icons to help children learn more about the diverse lives of seven women saints. Along with our heroes in the world, it's important to know the champions of the One True Faith. These genuine role models inspire children to have faith in God and feel closer to the saints. Knowing many examples of people who place God first in their lives can give children the courage to meet different challenges in life. Bring the refreshment of nature into your home and heart with Color God's Creation. Caroline Simas' sweet and uplifting artwork has been featured on numerous gift and home-decor products. Now you can join her in her quest for joy by adding color to her lovely drawings with your crayons, colored pencils, watercolors, or markers. Contemplate the creativity of your heavenly Father as you explore these illustrations of the flora and fauna on planet Earth. 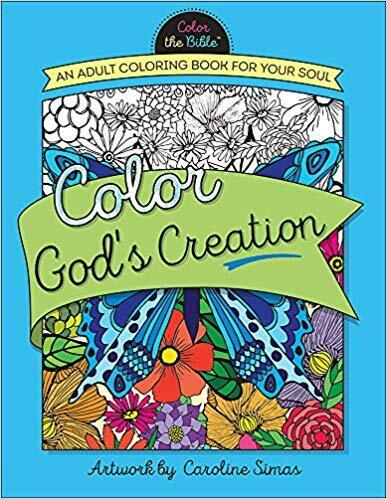 A world of inspiration awaits among the charming pages and accompanying words from Scripture in this adult coloring book. Take a deep breath of fresh air and dive into the peaceful pleasure of coloring. 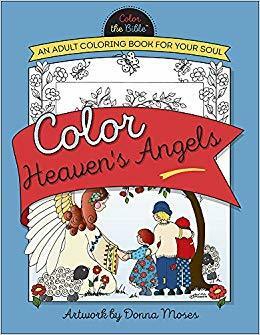 For those moments when you long for refreshment and a touch of heaven's joy, open up the pages of Color Heaven's Angels. These precious designs by Donna Moses have been drawn with sweet simplicity and eagerly await the cheery colors of your crayons, colored pencils, watercolors, or markers. 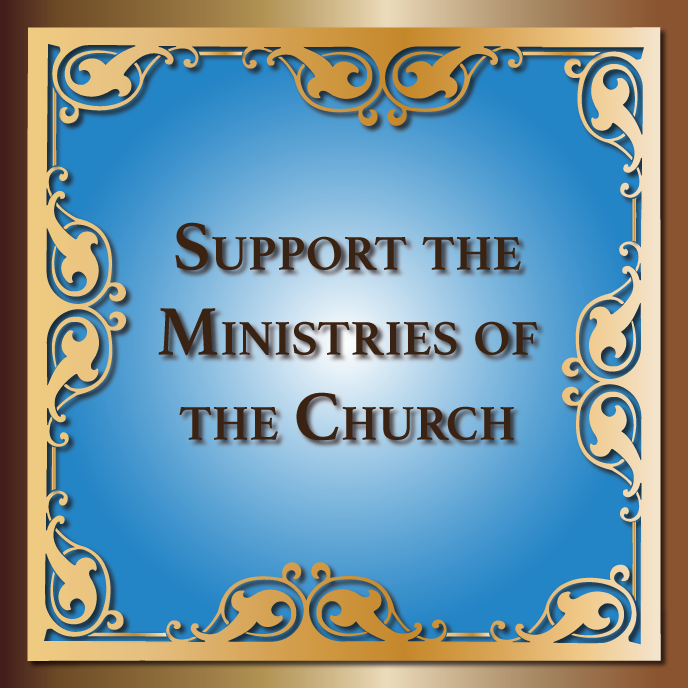 Each scene includes a verse from Scripture and brings to mind the many ways God has intervened on behalf of His people. 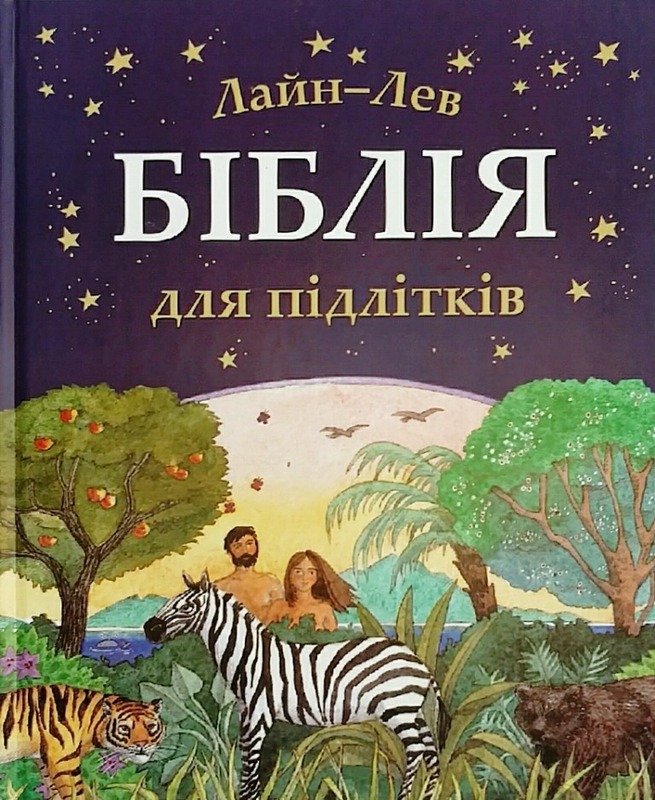 Immerse yourself in the pastoral nature of these pages and delight in the illustrations of the Lord's celestial messengers appearing in beloved Bible stories. God's Word, His blessings, and His names—these are the beautiful treasures you will reflect on as you savor imaginative designs. Allow the Scripture verses to flood your spirit as you pick up your crayons, colored pencils, watercolors, or markers and fill the pages with color. 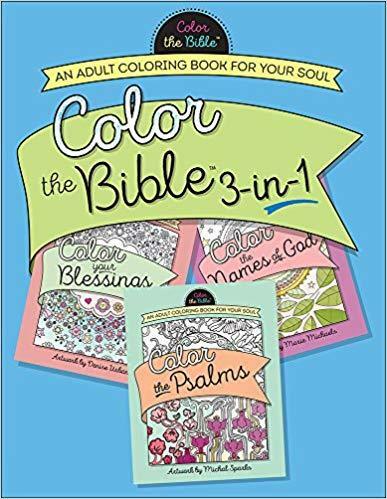 This 3-in-1 adult coloring book includes drawings from Color the Psalms, Color Your Blessings, and Color the Names of God. Three great books in one—an incredible value! Enjoy the artwork of Michal Sparks, Denise Urban, and Marie Michaels, and let their creativity inspire your own. Featuring soothing words from one of the most comforting books of the Bible, as well as sweet reminders of what God has done for you and who He is, these coloring pages will refresh your heart while pointing you to the One who delights in your faith. Дивосавана. Розмальовка для спокою та натхнення! Dyvosavana. Coloring for peace and inspiration! Discover the wonderful world of nature that fascinates and inspires to create a true masterpiece. Bring the colors of birds and animals: lion, elephant, zebra, antelope, kangaroo, pavu, ostrich, crocodile. This book will help you explore a world of nature! 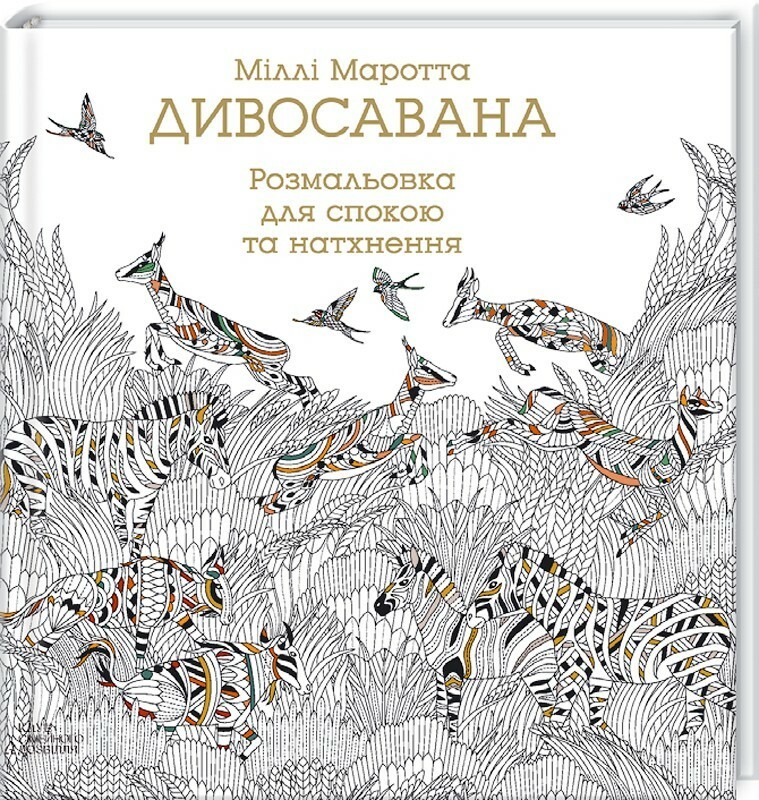 In addition, you can add your own artwork or designs dorisovat animals. Turn this coloring something unique and personal! Immerse yourself in the exotic savannahs using only pencils and imagination! Now drawing - can be a real family affair. This coloring book will provide you and, most importantly, your kids a few hours of happiness. So grab fastyour color pens or pencils and get down to work! by Renee Ritsi, illustrated by Cameron Thorp. 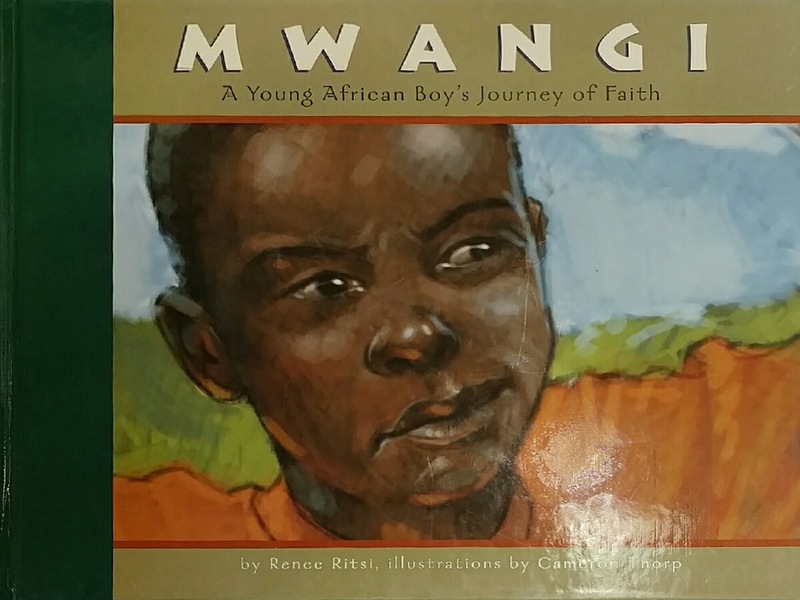 In a faraway country in Africa, Mwangi lives in a small village where he helps his mother with their family. He yearns to go to school, where the world will open up for him. One day an Orthodox priest arrives in Mwangi's village, and everything changes . . . As an overseas missionary with the Orthodox Christian Mission Center for many years, Presbytera Renee Ritsi tells this heartwarming story from the standpoint of her extensive knowledge of both African culture and Orthodox mission work. Mwangi tells a story of the hope Orthodoxy offers to people who have never heard the Gospel message. 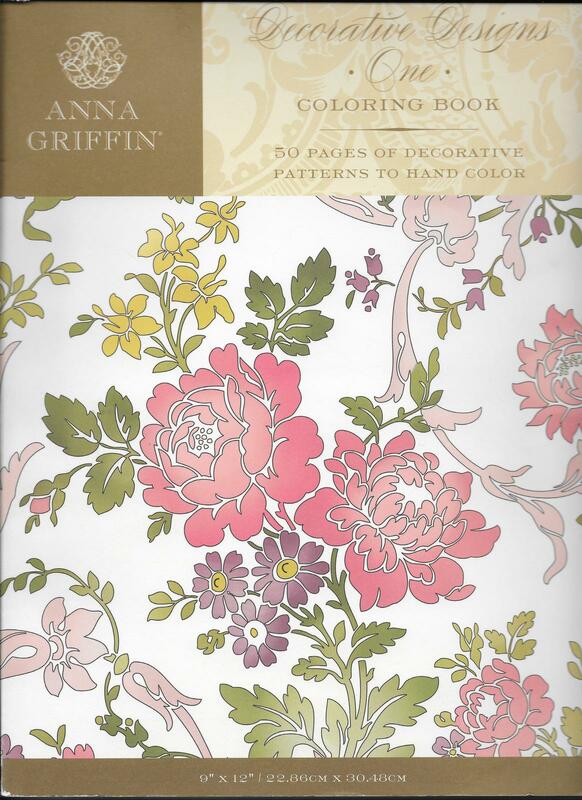 Hardcover, 32 full color pages. 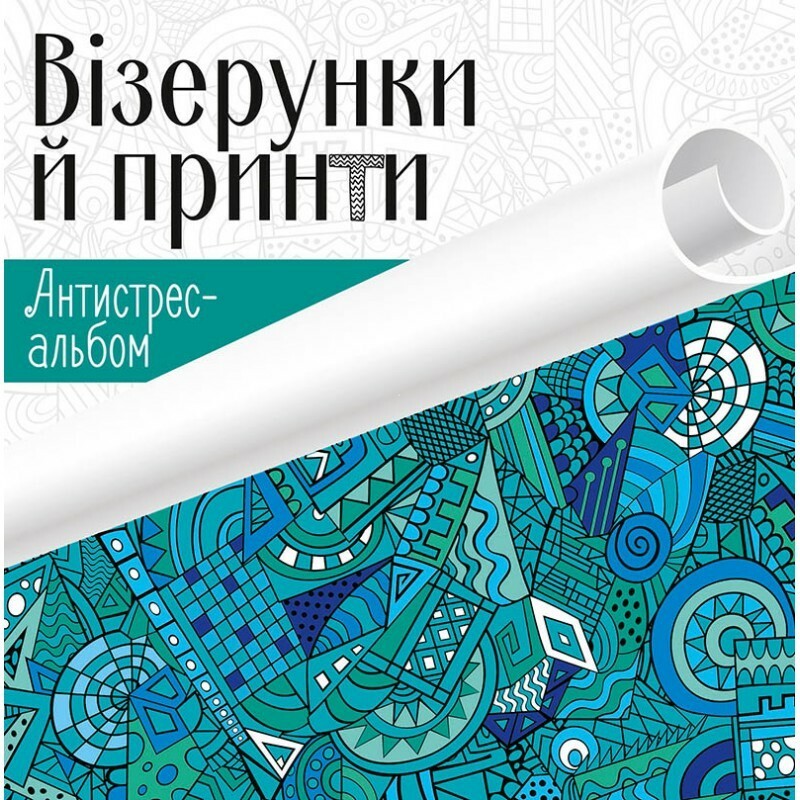 Серія «Антистрес-альбом» — це чотири захоплюючі розмальовки для дорослих. Вони стануть чудовою розвагою для тих, хто зовсім не вміє малювати, але дуже хоче провести вечори у творчій атмосфері та втілити на папері найсміливіші фантазії. Техніку малюнка-антистресу ще називають зентангл. Ці візерунки вже давно користуються популярністю в усьому світі завдяки своїй простоті й широкому полю для креативу. Вам необхідно тільки взяти кольоровий олівець чи ручку й поринути у світ химерних зображень. Неймовірні візерунки та принти, дивовижні квіти, тварини й мандали допоможуть зняти стрес і відпочити після робочого дня. Малюйте з натхненням! A clumsy scullery boy finds solace in a place known only to him and his God in this charming story of the ninth-century saint, Euphrosynos, commonly known in Orthodox tradition as The Cook. Author Catherine K. Contopoulos easily links the feelings of contemporary children with the feelings of this legendary character a self-conscious, awkward boy who leaves his loving family and the taunts of his neighbors to find a niche in the kitchen of a monastic community. Readers will hurt when neighbors make fun of a confused Euphrosynos at the local cheese shop, laugh and then tremble when an austere monk slips upon Euphrosynos newly mopped floor, and find an oasis of peace as Euphrosynos prays in his solitary cave. They also will learn lessons of perseverance, humility, and dependence upon God as they are naturally drawn into the story. Contopoulos achieves these goals with language that a child will understand. Looking for a Colorful Way to Say What's On Your Heart? Why not color your own gift and make it special? 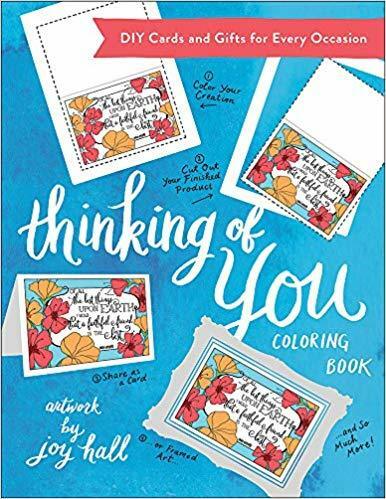 Graced with heartfelt sentiments and verses, this collection of birthday, thank you, friendship, love, special holiday, and life-moment designs await your personal touch with markers, watercolors, crayons, or colored pencils. These 40 individual cards and prints are designed with perforated pages and heavy card stock, perfect for framing and sending. And clever DIY ideas help you turn prints into presents in minutes. So color, tear, and share. Someone will love your gift that much more...because you created it!